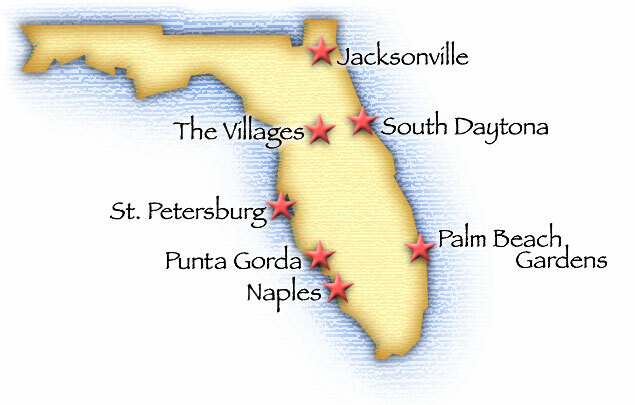 The Florida EC-12 Association is made up of model sailing clubs from around the state. Some of the clubs sail only the EC-12 class, while others sail as many as five different class boats. There are currently seven member clubs in the Association. Click on the cities below to find more information on our clubs.